ASIA - BANGLADESH Benedict Alo D’Rozario the first lay president of Caritas Asia. 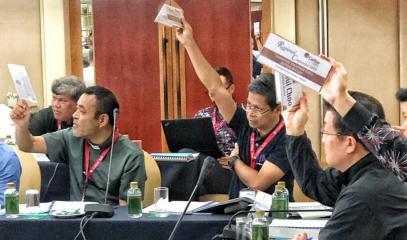 Benedict Alo D’Rozario the first lay president of Caritas Asia. 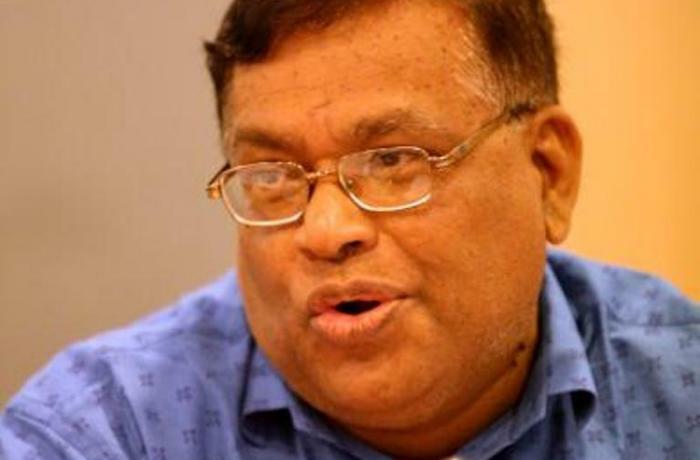 The Catholic served in Caritas Bangladesh for 29 years, including 11 as executive director. One of the first goals is to establish a headquarters in mainland China and increase cooperation to provide immediate responses to environmental disasters. The Catholic of Bangladesh received the congratulations of the whole association. He told AsiaNews: "My life is full of miracles. This election is yet another miracle. It is God's plan for me and I will cooperate fully with his design. I sincerely thank those who have appointed me and subsequently elected me ". 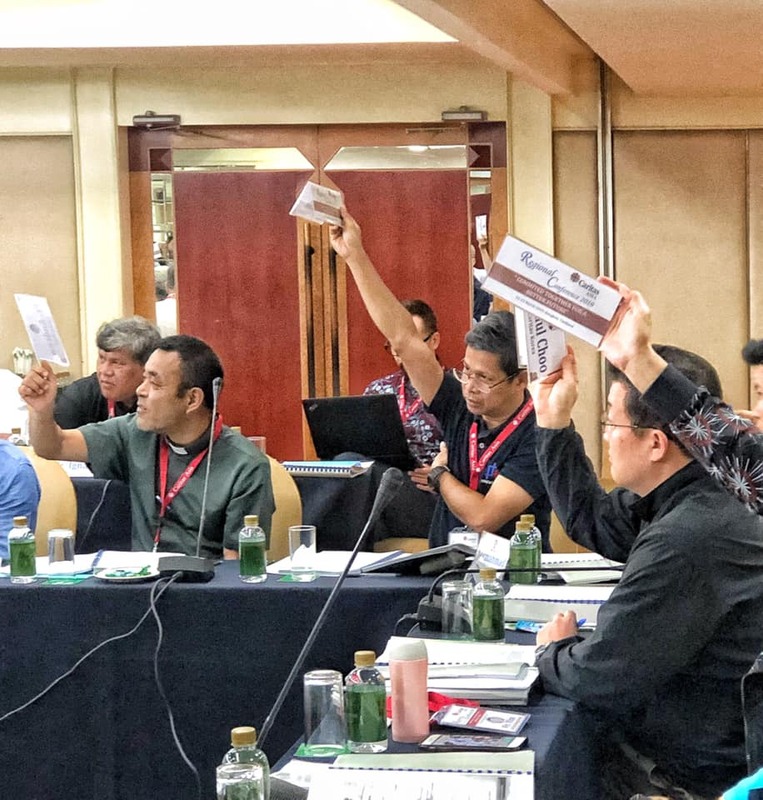 The Catholic reveals his immediate objectives: "As president of Caritas Asia, I want to give priority to the training of personnel on the identity of Caritas, the social doctrine of the Catholic Church and the spirituality of social workers. 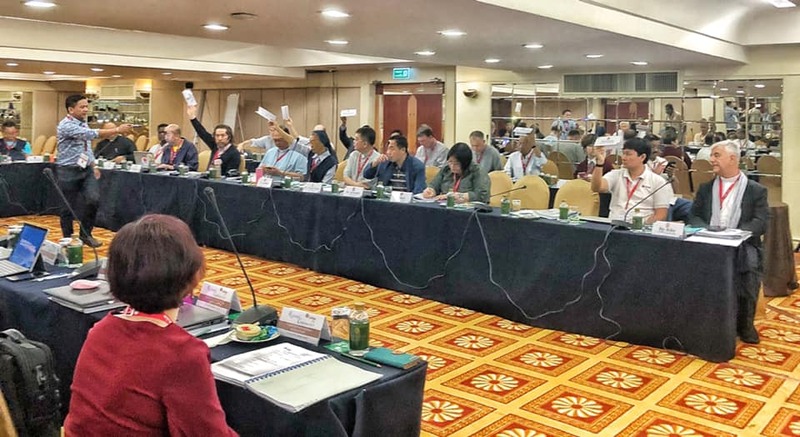 I want to accompany the new Caritas offices in Central Asia and establish new national offices in mainland China, in Loas and other countries ". 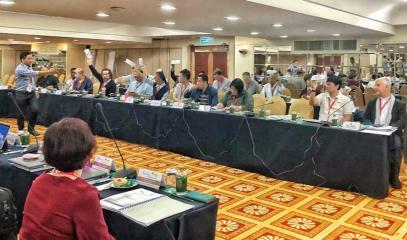 The election of the new president took place on 22 March in Bangkok, during the organization's regional conference. 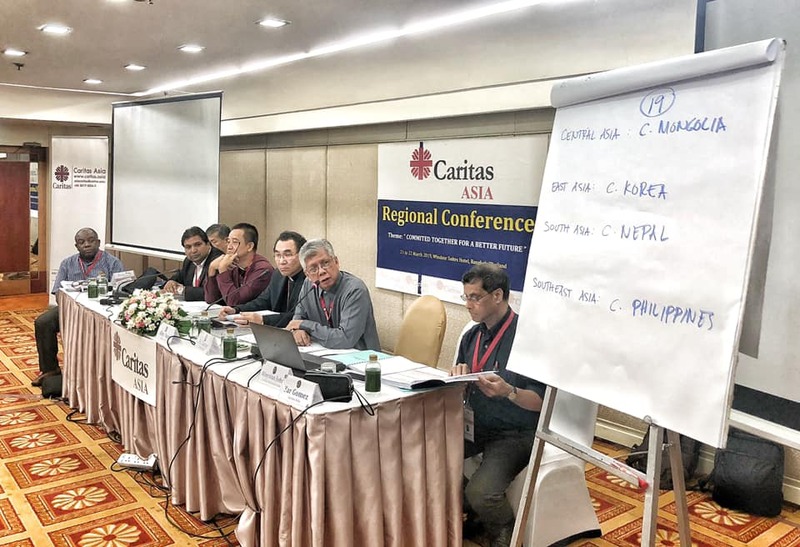 The members of the regional commissions of Caritas Mongolia, Caritas Philippines, Caritas Nepal and Caritas Korea were also named. 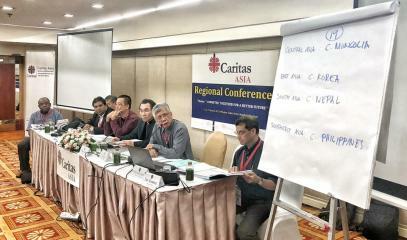 Caritas Asia, composed of 24 regional offices, is part of Caritas Internationalis, which coordinates 162 organizations worldwide. The association believes in creating a just, human society through a process of globalization of love and the creation of a civilization of love and peace. 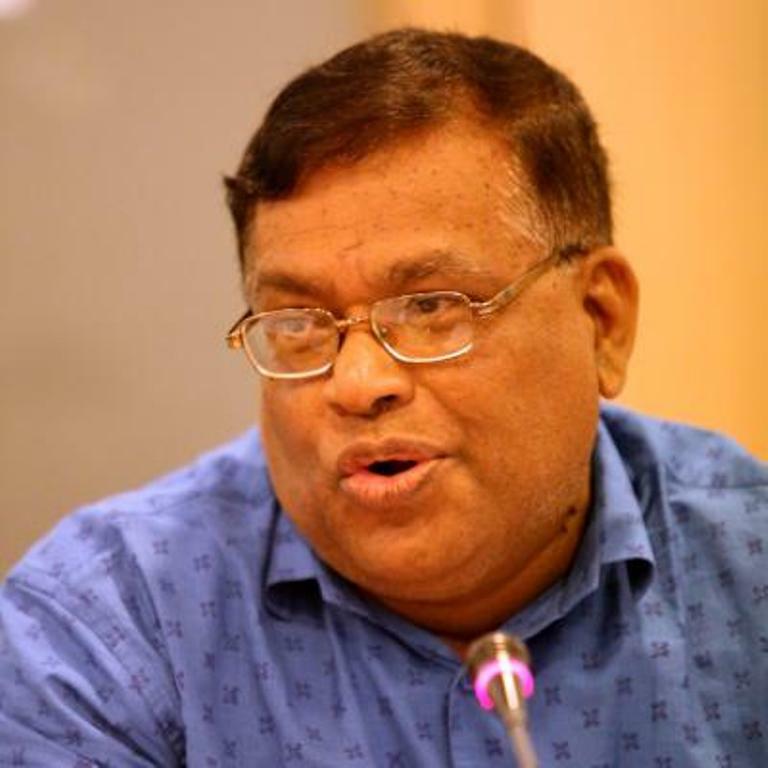 Benedict Alo D’Rozario, 62, served in Caritas Bangladesh for 29 years, 11 of which held the position of executive director. Retired in 2016, he continued to work for Caritas Internationalis and Caritas Asia as a volunteer. "I thank my family - he adds - and in particular my wife Sheuly Roselyne, for their continuous prayers. I invoke upon myself the blessing of God and the cooperation of all the organizations of Asian Caritas”. Among other short-term intentions, the newly elected states: "I want to increase communication, coordination and cooperation so that interventions in the event of environmental and climate disasters are effective; for the care of creation; justice and peace; policies to protect and safeguard migrants / refugees, children and adults [vulnerable]; increase interregional cooperation by learning from positive experiences and promoting greater solidarity ”.